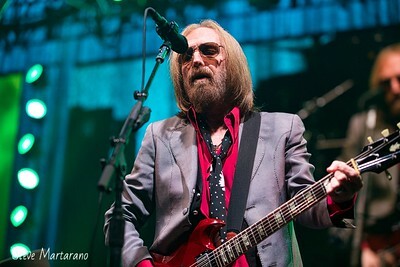 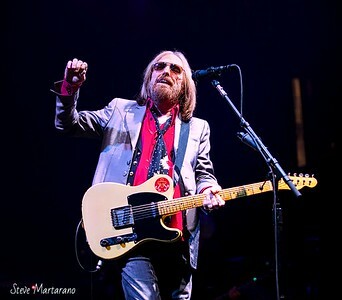 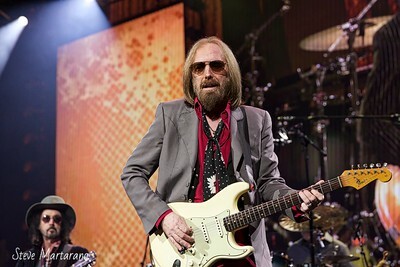 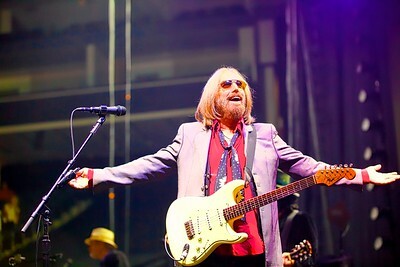 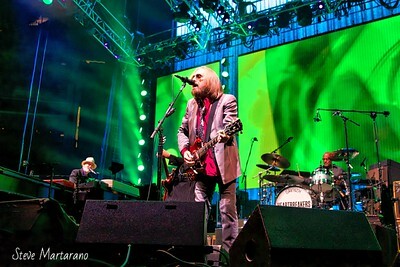 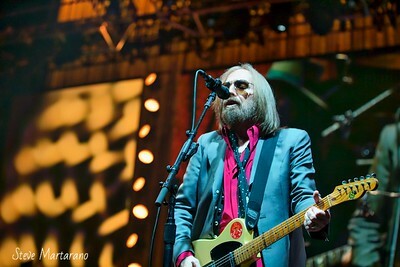 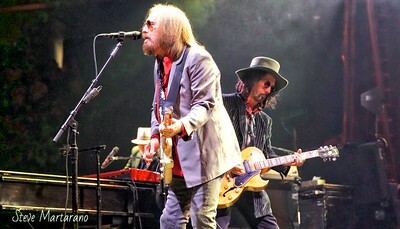 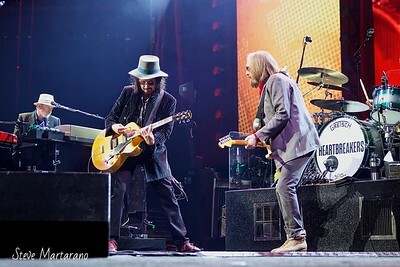 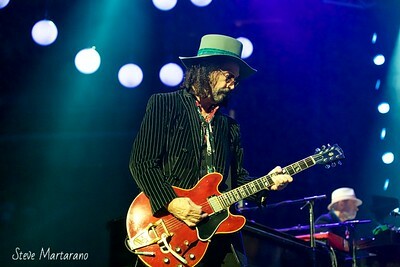 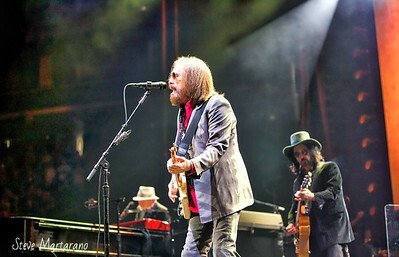 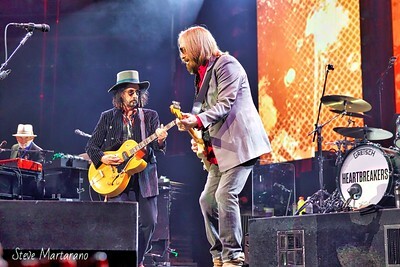 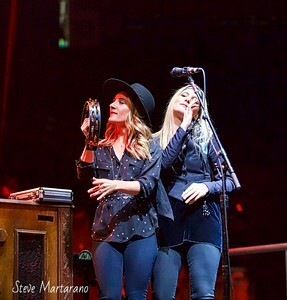 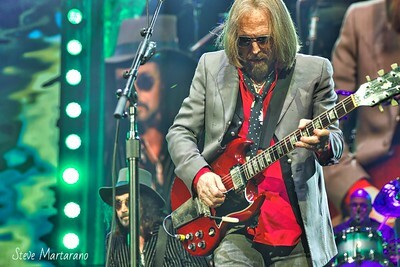 I've seen Tom Petty about 10 times since 1980, including the classic 1986 tour with Bob Dylan, twice with Stevie Nicks, at the first Bridge Benefit Concert in Mountain View in 1986, and then on Sept. 1, 2017 at Golden 1 Center in Sacramento, CA, about a month before he died suddenly, making this show I was able to shoot for Sacramento Press especially poignant. 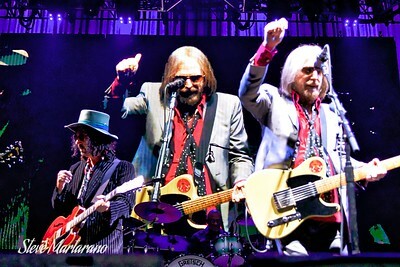 The first three songs of this set when these photos were taken were "Rockin' Around (With You)", "Mary Jane's Last Dance," and "You Don't Know How It Feels." 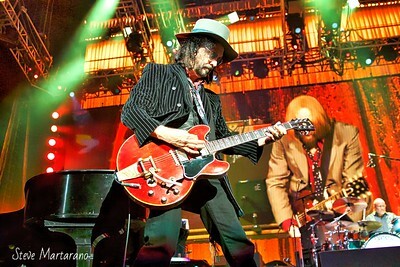 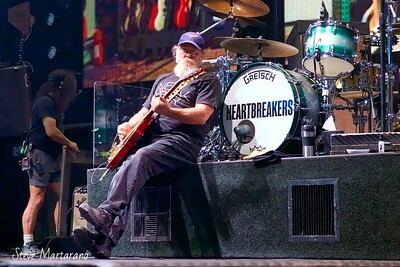 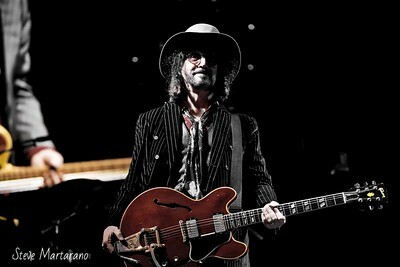 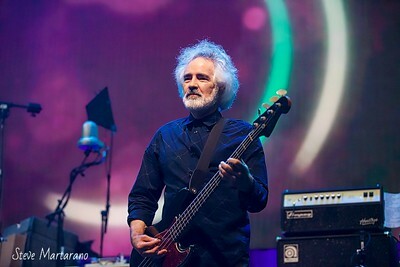 The band would go on to play just four more shows to end its 40th Anniversary Tour. 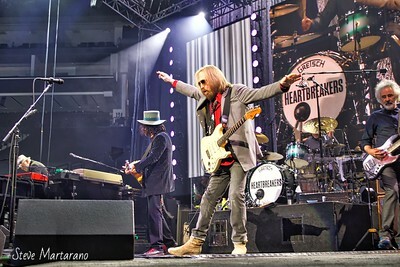 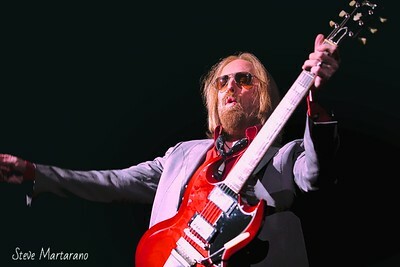 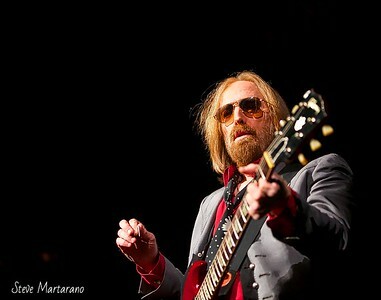 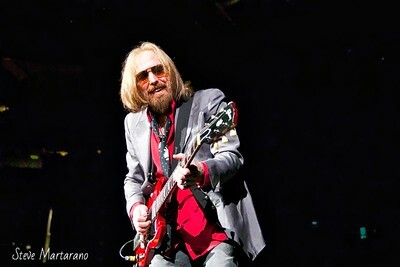 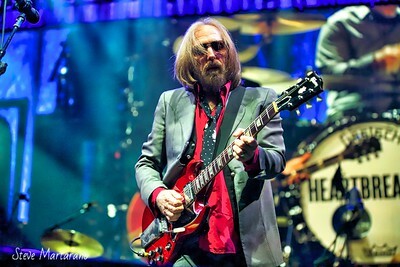 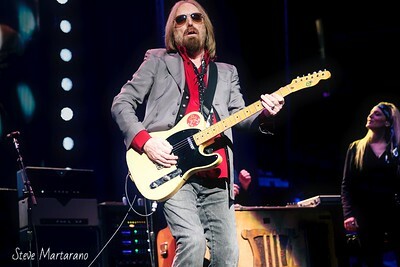 Tom Petty was fantastic this night in Sacramento, and I'll be forever grateful I was able to document it.